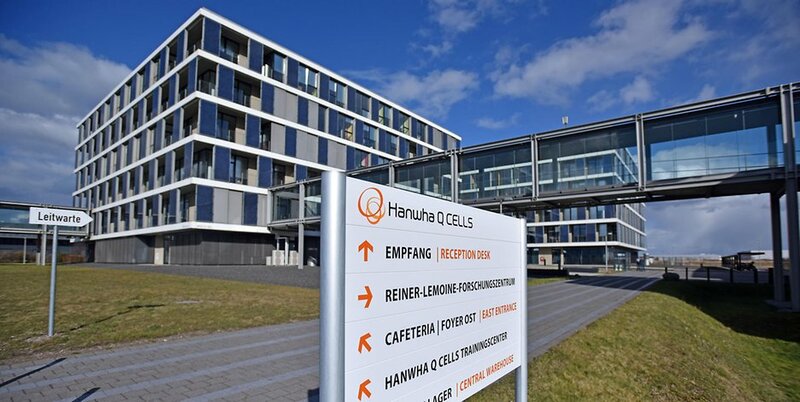 THALHEIM, Germany, Jan. 15, 2019 /PRNewswire/ -- Hanwha Q CELLS Co., Ltd. (NASDAQ: HQCL) ("Hanwha Q CELLS" or the "Company"), one of the largest solar cell and module manufacturers in the world, today announced that it achieved top market share in Germany's solar module market in 2018. According to the survey titled Global PV InstallerMonitor 2018/2019 by EuPD Research, Hanwha Q CELLS cornered a larger share of module sales than any other company in Germany last year. 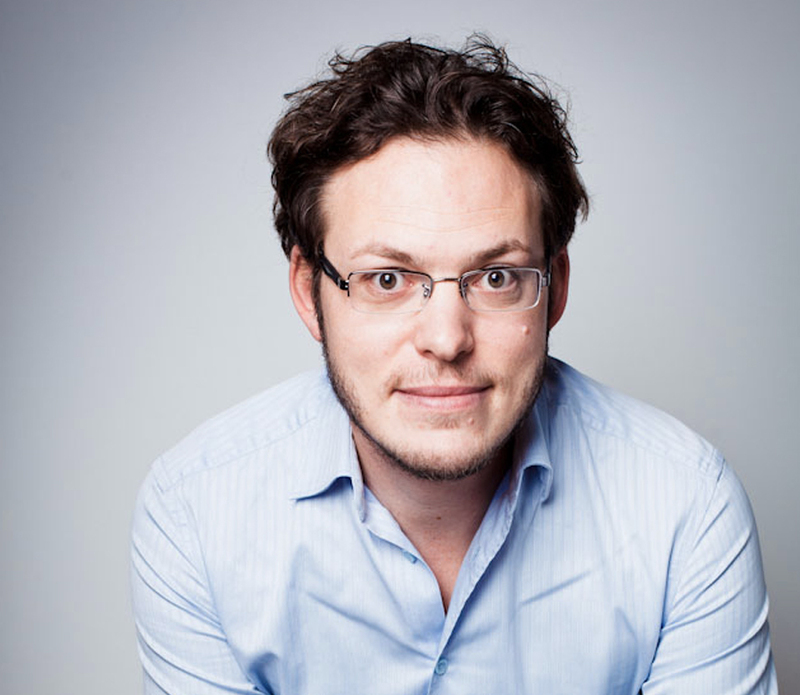 This performance is the result of steadily targeted premium solar market in Germany, which has firmly embraced high-efficiency solar modules, and focusing on a customer-oriented product portfolio. According to the International Energy Agency (IEA), Germany's electricity production from solar energy accounted for 6.1% of the total electricity generation in 2017, while electricity production from renewable sources reached 33.6%. In 2018, renewables overtook coal to become Germany's main energy source, supplying just over 40% of electricity production according to research from Fraunhofer. A growing trend helping to drive Germany's energy transition (the Energiewende, which is targeting 65% renewable energy share by 2030) is rising demand for high-efficiency products - especially in the residential and commercial solar energy market. Equally, the market for self-consumption, rather than actual electricity consumption, is expanding, because solar energy is more economical than coal or gas power generation. Hanwha Q CELLS has strengthened its market dominance based on high-efficiency premium solar modules and solutions that boast excellent product performance and meet the high quality demands of the German solar market. For many years, Hanwha Q CELLS has supplied high efficiency premium solar modules based on the Company's proprietary Q.ANTUM technology, which improves the power output and long-term stability of its solar products while meeting the stringent purchasing standards of typical German consumers. Though based on passivated emitter rear-side cell (PERC) technology, Q.ANTUM technology offers a number of additional benefits that differentiate the technology from conventional PERC products, ensuring high module performance output and long-term reliability thanks to excellent anti-PID (potential induced degradation), anti-LID (light induced degradation) and anti-LeTID (light and elevated temperature induced degradation) performance. Across many parts of Europe but particularly in Germany, Hanwha Q CELLS has also successfully introduced the Q.HOME: a total energy solution for the residential market that combines all of the necessary energy management functions for the household, including energy storage. In the commercial and industrial (C&I) space, Hanwha Q CELLS' Q.FLAT is a solution that helps to reduce installation time and cost, thus providing a convenient and cost-effective solution to C&I and some residential customers. In addition to Hanwha Q CELLS' technical prowess, the expansion of the Company's sales network via its Q.PARTNER program has also played a key role in serving the German solar market. The Q.PARTNER program provides various collaborative services such as on/offline education for solar installers, and offers insightful marketing materials to partner companies. In Germany alone, 640 partner companies have joined the program to be able to collaborate closely with Hanwha Q CELLS and respond to customer's needs immediately. Currently, more than 80% of the Company's European residential and commercial market sales are made through the Q.PARTNER program, and as the European residential and commercial markets are expected to grow steadily, Q.PARTNER is expected to become more important in targeting Europe's premium markets. Hanwha Q CELLS has also become a familiar brand to European consumers through visible sports marketing. In September of last year, Hanwha Q CELLS signed a partnership extension agreement with RB Leipzig, a leading football club in Germany's Bundesliga. Under this agreement, Hanwha Q CELLS maintained its existing rights such as advertising on cam carpets next to the goals, on the LED hoardings around the pitch and exclusively on the team benches. Moreover, the Company has secured additional rights to promote its Q CELLS brand on the famous EA Sports video game franchise FIFA (FIFA 19 version) whenever RB Leipzig home matches are played. Hanwha Q CELLS' CEO Mr. Hee Cheul (Charles) Kim remarked: "Securing top market share in Germany, which is the main market in Europe, once again proves Hanwha Q CELLS' strong brand power. Based on superior technology leadership and quality competitiveness, we will continue to accelerate Hanwha Q CELLS' market penetration not just in Germany, but the whole of Europe." Meanwhile, according to the U.S. PV Leaderboard report released by global energy consulting firm Wood Mackenzie Power & Renewables in December 2018, Hanwha Q CELLS achieved the top market share in the U.S. residential solar market in the third quarter of 2018. Hanwha Q CELLS Co., Ltd. (NASDAQ:HQCL) is one of the world's largest and most recognized photovoltaic manufacturers for its high-performance, high-quality solar cells and modules. It is headquartered in Seoul, South Korea (Global Executive HQ) and Thalheim, Germany (Technology & Innovation HQ) with its diverse international manufacturing facilities in Malaysia and China. Hanwha Q CELLS offers the full spectrum of photovoltaic products, applications and solutions, from modules to kits to systems to large-scale solar power plants. Through its growing global business network spanning Europe, North America, Asia, South America, Africa and the Middle East, the Company provides excellent services and long-term partnerships to its customers in the utility, commercial, governmental and residential markets. Hanwha Q CELLS is a flagship company of Hanwha Group, a FORTUNE Global 500 firm and a Top 10 business enterprise in South Korea. For more information, visit: http://www.hanwha-qcells.com.